An innovative idea from the Coastal Zone Management Authority and Institute (CZMAI), known as the National Integrated Coastal Zone Management Plan was affirmed at the House of Representatives on Wednesday, August 31st. 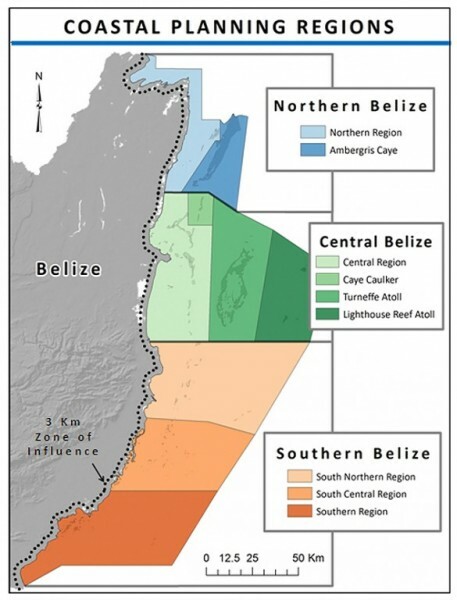 It is the first plan of its kind in the Central American and Caribbean region, and it aims to support the distribution, sustainable use and planned development of Belize’s coastal resources. Approval of the plan by affirmative resolution is an extraordinary step forward for sustainable coastal resource use and management in Belize. This motion by the Government of Belize (GOB) solidifies its commitment to fulfilling the national agenda for growth and sustainable development. The affirmation of the plan puts an end to four years of consultations involving many environmental agencies and other relevant stakeholders from multiple sectors, including the private sector and civil society. In the last phase, the Plan had to go through a required 60-day public inspection period before it was affirmed. It was then widely circulated for it to be reviewed and commented on by stakeholders to verify its credibility, precision and social acceptability. The task now is to execute the plan, and in order to do so, the CZMAI intends to increase individuals’ knowledge as well as build alliances in order to benefit all Belizeans and the global community. An advantage is that the plan follows the legislation and sectoral policies for the coastal zone as well as integrates new management interventions. As a result, the GOB has authorized it to be used by both governmental and non-governmental agencies as the guiding strategy to better manage conflicting interests and to make defensible decisions in managing Belize’s marine resources. The Plan can be viewed as a mechanism with different conservation goals, and taking into consideration the present and future needs for coastal development. The plan also includes the swamp areas of the coastal zone which is related in some ways to Belize’s key economic sectors.